← Black Cherry Berry Iced Tea with Mint and Lime. NOM NOM NOM. 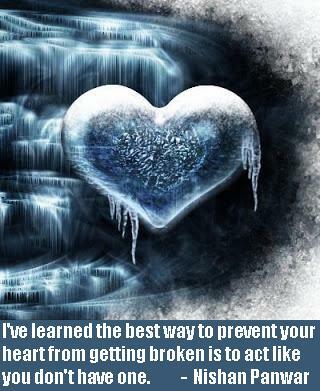 but that is as bad as getting your heart broken, with the further loss of not knowing if you could have found love.